The Coral mobile app is now available in Google Play and the App Store. It allows you to use all Coral products on your mobile device or tablet. 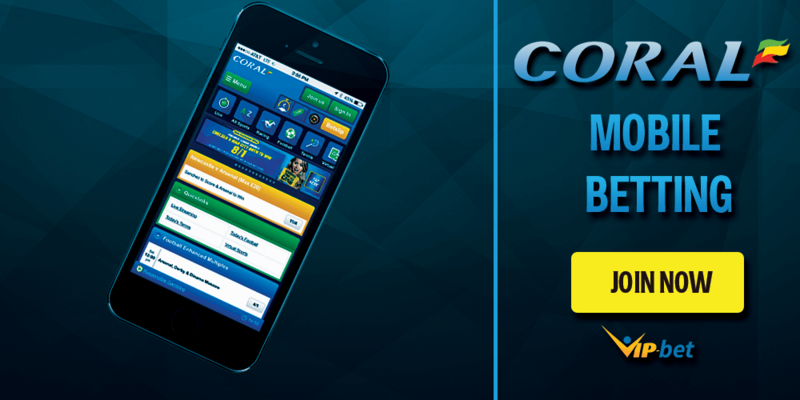 The UK bookmaker offers a large selection of events and games and also accepts in-play bets placed in the Coral mobile app. On top of that, you can watch many Coral live streaming events every day, which makes the Coral mobile app one of the industry’s best. Live Streaming on your Mobile Device. £20 in Free Bets for New Customers. Tons of Additional Betting Promotions. Join Coral & Participate in our €500 Tipster Leaderboard. 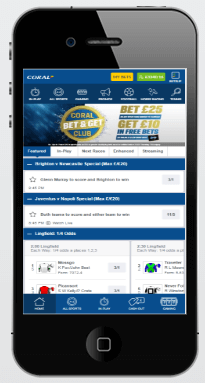 Placing bets via the Coral mobile betting app is pretty simple. If you are already familiar with the Coral website, you will instantly know how to place your bets. However, even if you just downloaded the Coral app, you can easily figure out how to get started. The user interface of this app is really decent and allows you to place your bets just as easily as you would on your desktop. You will find the same betting markets and matches as on the official Coral website. Coral offers 31 sports at the moment, focussing on football, tennis, horse racing and greyhounds. But there are plenty of uncommon markets as well. 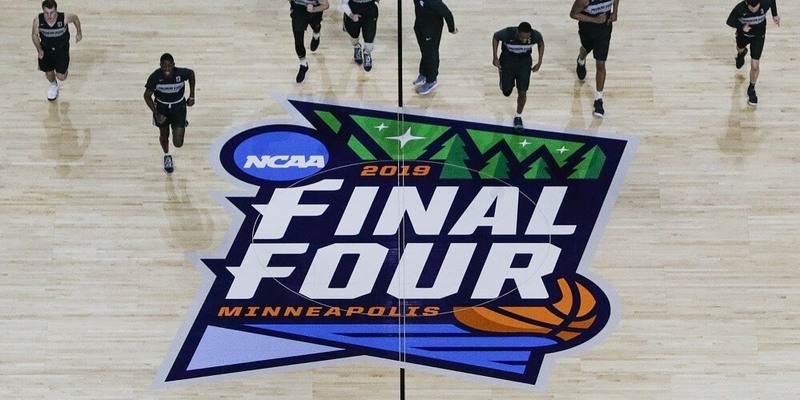 You can place bets on TV Specials, Virtual Sports and Political Specials and much more. At Coral you will find almost all betting markets and every sports better will find their favorite sports here. The Coral mobile app can be downloaded by anyone. If you don’t have an existing Coral betting account, feel free to check out their odds and currently on-going matches. In order to place bets, you will have to sign up with Coral eventually. The app features more than 1,000 events for in-play betting from all across the globe. Moreover, you can watch live horse racing streaming from UK and Ireland races. The bookmaker also provides their mobile app users with some exclusive enhanced odds offers on a regular basis. Another benefit of the Coral app is that you can enjoy many other Coral products like their casino, poker games, or just tune into to the Coral radio and enjoy live events coverage. New customers signing up with Coral will receive €20 in Free Bets. Please read our detailed Coral Free Bet guide to find out how to claim this exclusive sign up offer. Create a VIP-bet account and participate in our exclusive promotions. Besides the initial sign up promotion, Coral is also running a great promotion for its mobile app users. This promotion is called “Player Bets” and is a totally new way to bet. You can select a player and bet on how many shot on goal, passes or any other stat you believe your choice will achieve in their next game. This promotion is available for Coral mobile app users only and gives you some extra value when placing bets at Coral. You can read more detailed information about this promotion in our Coral Sportsbook Review or directly on the Coral official homepage. 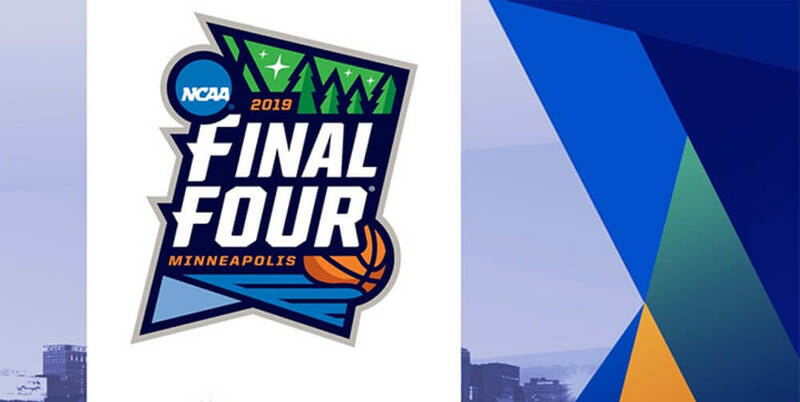 Coral also offers a live streaming service for many great matches in football, tennis and many other sports like darts, basketball and ice hockey. You can watch the Coral Live Streams on your desktop, mobile device or tablet. In our live streaming overview you can find some more details and information about this topic. 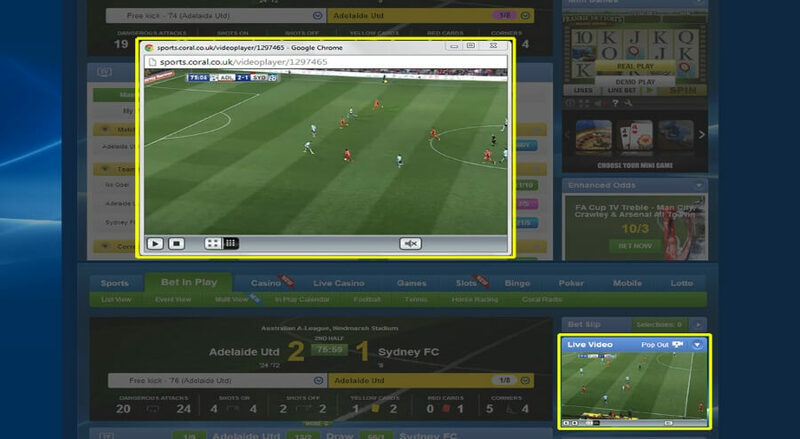 Especially for fans of live betting, live streaming brings the betting experience to a whole new level. Coral Mobile accepts the same payment options as provided for its regular products. Mobile customers can deposit and withdraw their funds easily using their favorite payment methods. The payment methods Coral is currently offering are: local bank transfer, credit cards including Maestro, VISA and Mastercard, Debit cards, PayPal, Neteller, Skrill, ecoPayz and paysafecard. The Coral mobile app is available for Android phones and tablets and iOs phones and the iPad. Recently, the company introduced its mobile app to Windows phone users as well. The Coral mobile app is therefore available for every major smart phone. The app can be downloaded in the iTunes store or from the Coral website. The mobile app doesn’t take too much space on your mobile device and is therefore suitable for people who don’t want to waste to too much memory on their smart phone.